As the report into the B.C. Liberals’ leaked multiculturalism strategy led to another resignation today, Langara College’s newspaper published two articles about students’ take on the issue. 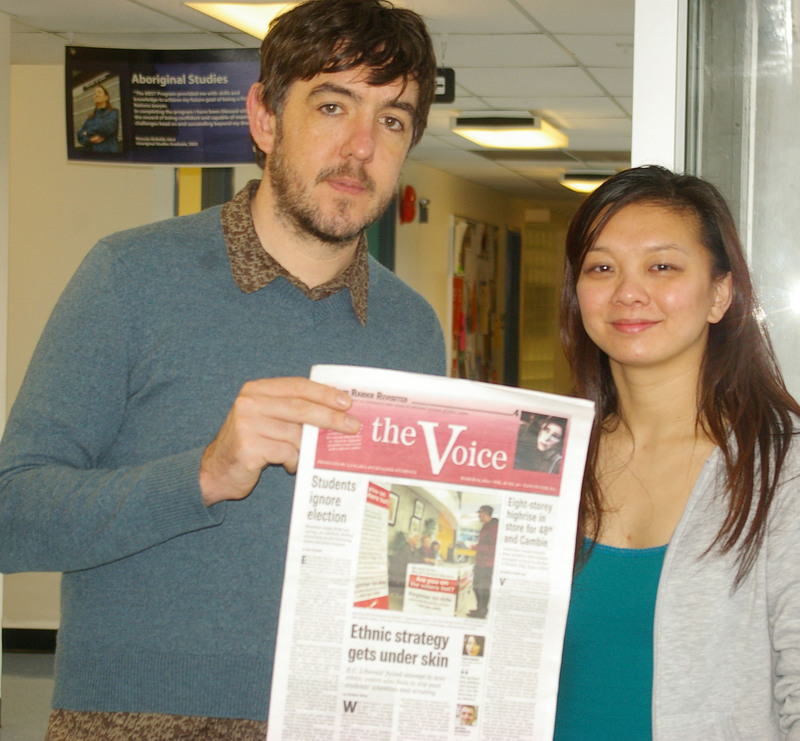 Ben Bulmer and Deanna Cheng both wrote for the Voice’s March 14, 2013 issue about Langara College student’s attitude towards the B.C. elections. When Voice reporters Ben Bulmer and Deanna Cheng canvassed Langara College students about the upcoming B.C. elections, they were surprised to get such diverging results. The B.C. provincial elections take place on May 14 and not a day goes by without the media discussing the parties’ strategies, or lack thereof. Newspapers contain regular ads on how to register. However, Langara students seem to live in a parallel world devoid of party politics. That is, until their ethnic background becomes an issue. Bulmer, who was assigned to poll students’ expectations of a new government, thought this would be an easy task. One would expect the high cost of tuition fees, transit and living in Metro Vancouver would make B.C. students equally infuriated as their counterparts in Eastern Canada, who blocked the streets of Montreal with demonstrations for several months last year. Ben Bulmer is a British-born journalism student at Langara College. He is bound to graduate in 2014. “I’m from Britain, where people actually discuss politics, whereas here, they don’t,” said Bulmer, who returned to The Voice newspaper’s editors with his high hopes for great quotes shattered. “The total and utter ignorance and apathy to what was going on surprised me most,” Bulmer said. 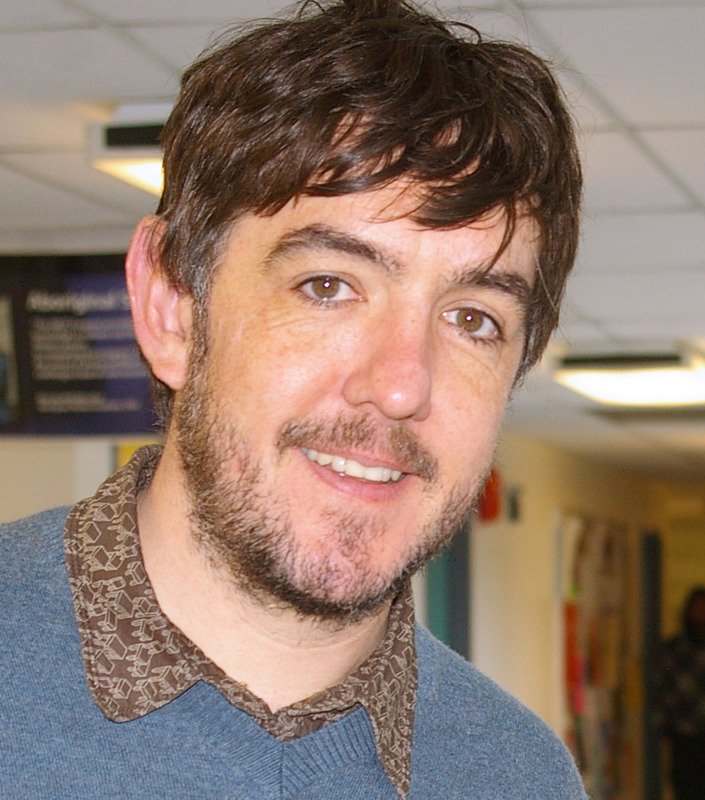 Most students told Bulmer they were unaware of an upcoming election. Some people said they felt it does not matter who wins, because changes would never happen. For his article, Bulmer spoke with Paul Prosperi, a Langara political science instructor, who said political parties could do a better job catering their message to young people. “Beyond social media, beyond any other outreach, the best way of reaching people is change the system and making it more meaningful for them, so their votes actually count,” Prosperi said in the interview. 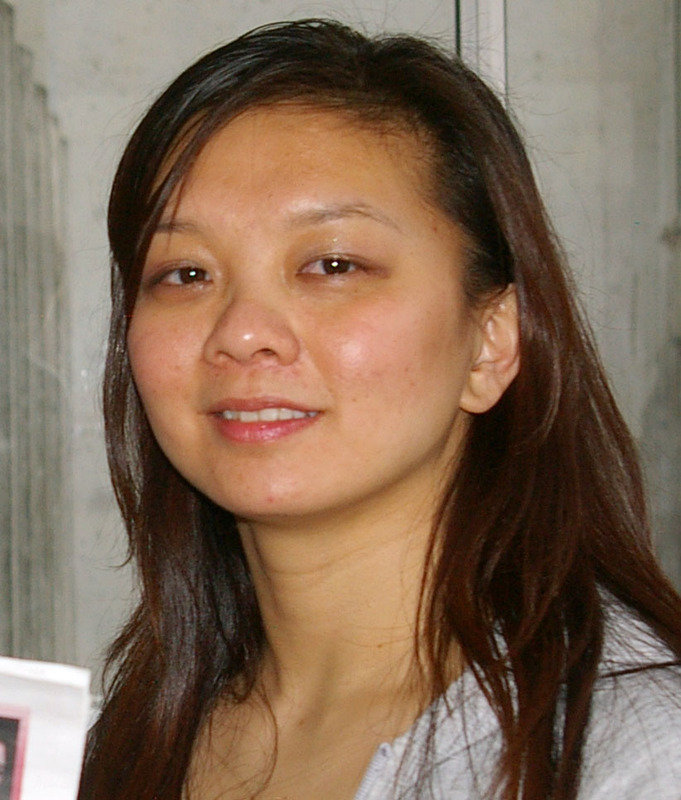 However, Deanna Cheng, who went out somewhat reluctantly to gather “ethnic” students’ opinions on the leak of the B.C. Liberals’ multicultural strategic outreach plan, found an entirely different reaction. Deanna Cheng is a journalism student at Langara College. She is bound to graduate in 2014. Cheng easily found several people who had something to say. “I was surprised by how stronger the East Indians were absolutely disgusted, but buying into it with their eyes open,” said Cheng. Science student Patrina Sahni was one of many who told Cheng that the B.C. Liberals’ plan seemed insincere to her, but goodies were gladly accepted. As an example, she said even if people in her South Asian community were questioning the government’s motivation with the Times of India Film Awards, many were still going to attend the show. Vincent Li, who is enrolled in peace and conflict studies, told Cheng it’s baffling the Liberals have a campaign to get votes for each ethnicity. Business student Teresa Lu told Cheng that local media blew up the issue. “It’s just politics. I’m sure that every political party has this kind of plan,” she said. This entry was posted in Issues & Ideas, Langara College and tagged B.C. elections, B.C. Liberals, Ben Bulmer, Deanna Cheng, ethnic outreach plan, ethnic strategy, ethnic-gate, Katja De Bock, Langara College, leaked documents, multiculturalism, student apathy, Students and politics, TOIFA by westsidebeat. Bookmark the permalink.